Serious Musicians. Seriously Good Times. 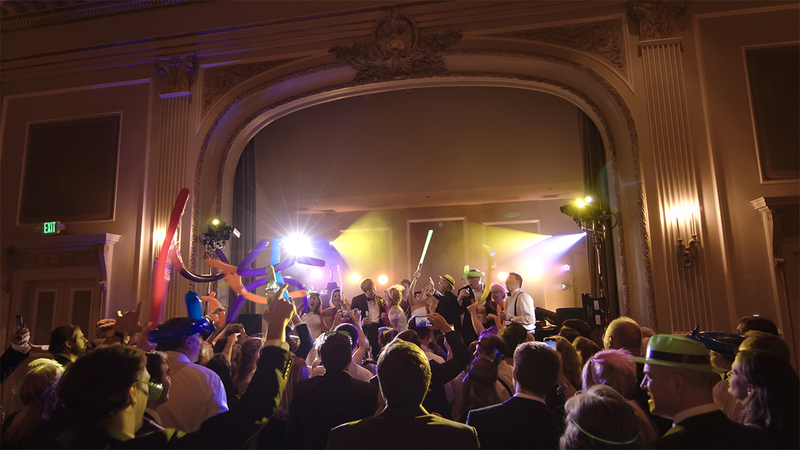 Music that turns your event into the cool party guests will never forget. 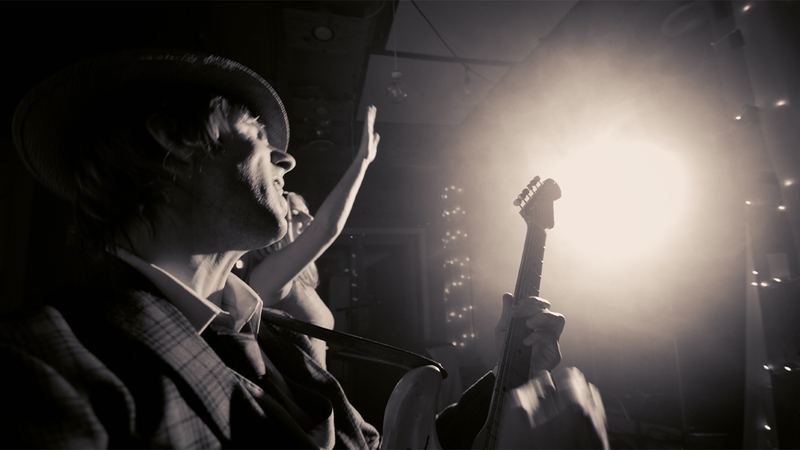 Take your event by storm with a rock’n’roll powerhouse performance from Hipshack! Hipshack delivers an appealing, high-powered show that gets your party hopping from the first crack of the snare drum to the very last power chord. From the moment they hit the stage, Hipshack is in charge and ready to satisfy your need to rock. Hipshack’s tight 4-piece combo of skilled players turns an everyday party into a one-of-a-kin . 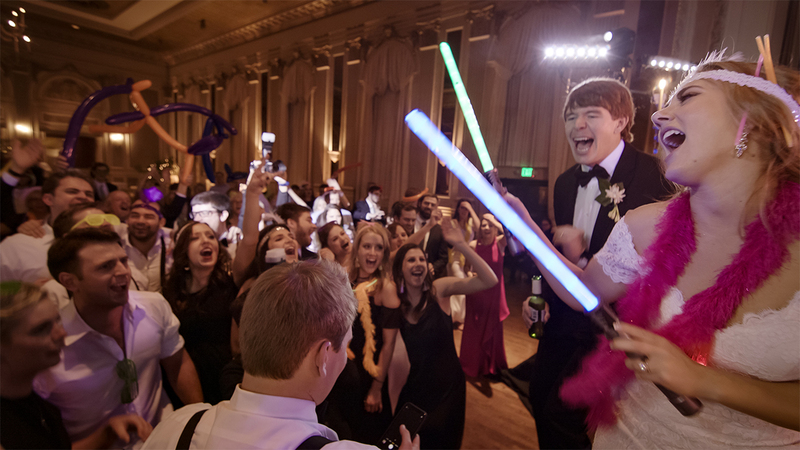 . .
Music that turns your event into the cool party guests will never forget. 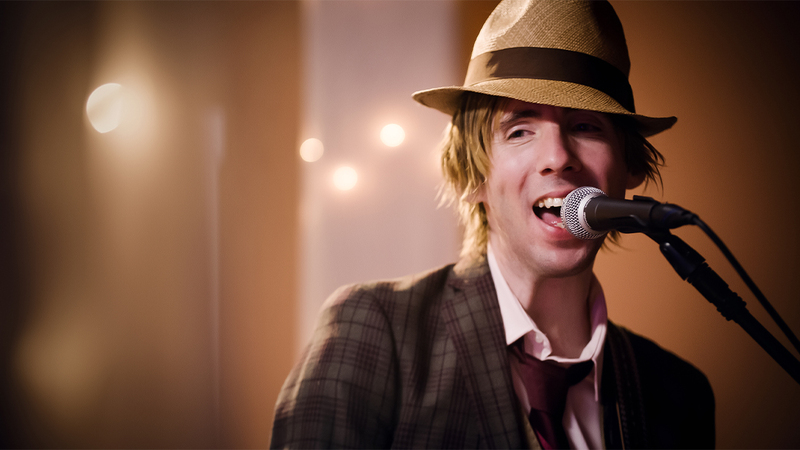 Take your event by storm with a rock’n’roll powerhouse performance from Hipshack! Hipshack delivers an appealing, high-powered show that gets your party hopping from the first crack of the snare drum to the very last power chord. From the moment they hit the stage, Hipshack is in charge and ready to satisfy your need to rock. 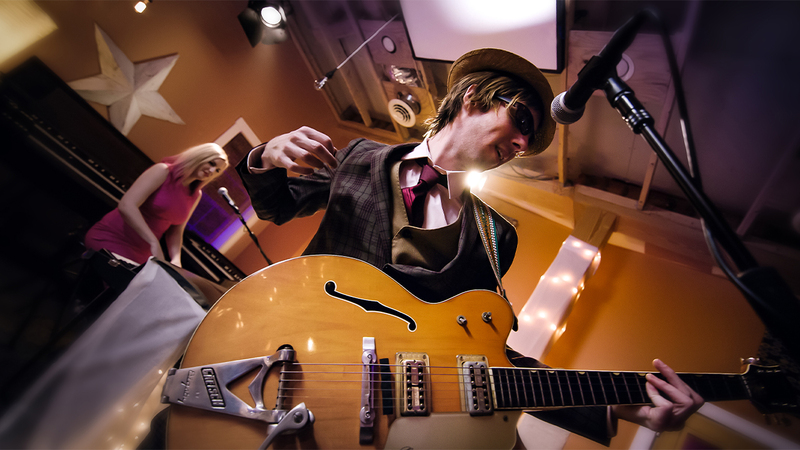 Hipshack’s tight 4-piece combo of skilled players turns an everyday party into a one-of-a-kind experience. 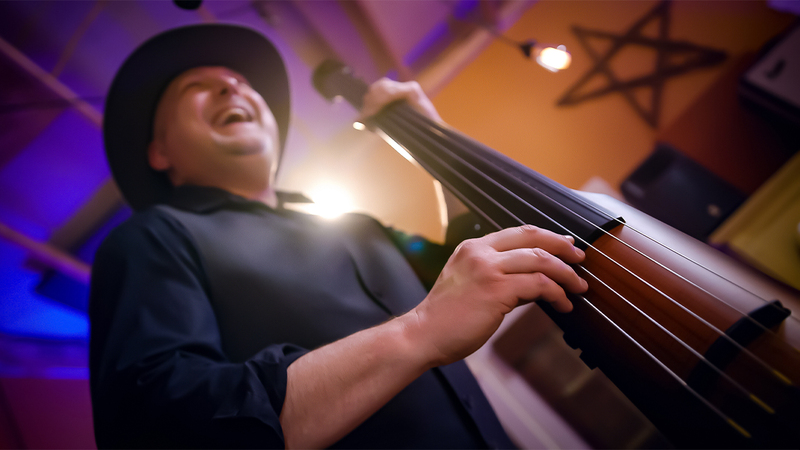 By infusing their setlist with music requested by clients and their guests, the band delivers an unforgettable performance every time they hit the stage. 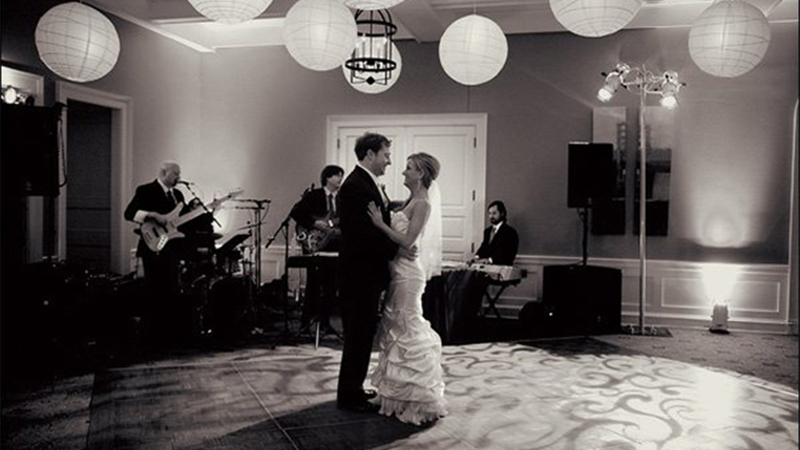 Hipshack's proficiency at creating the perfect playlist for any wedding reception has earned them the honor of being named by Modern Bride Magazine as one of the 150 Best Bands for Hire in the USA! Hipshack is the real deal and the members take pride in being serious musicians. 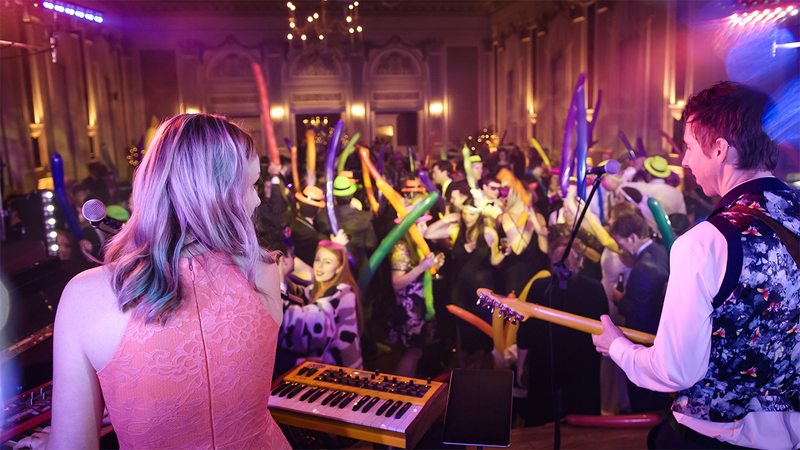 With this band you’ll get full-time players dedicated to the craft of playing music that will take your party to the next level. 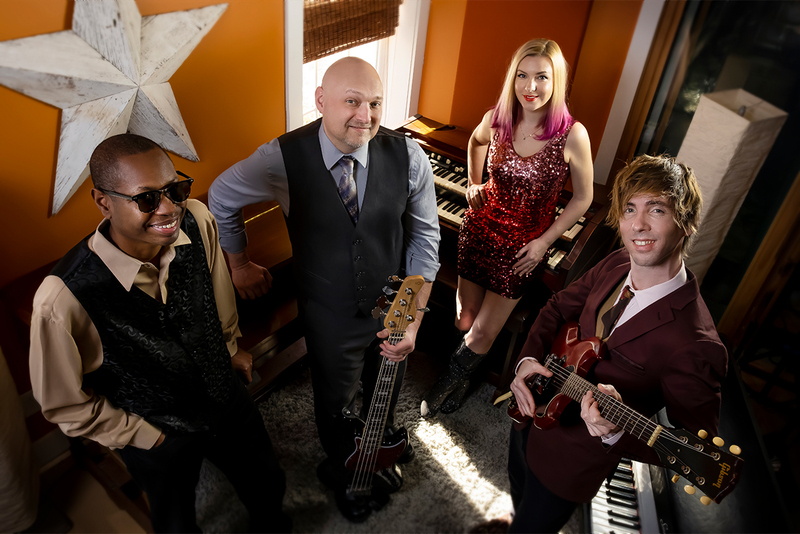 This band is comprised of music school grads with degrees on the wall and years of recording experience in the studio. 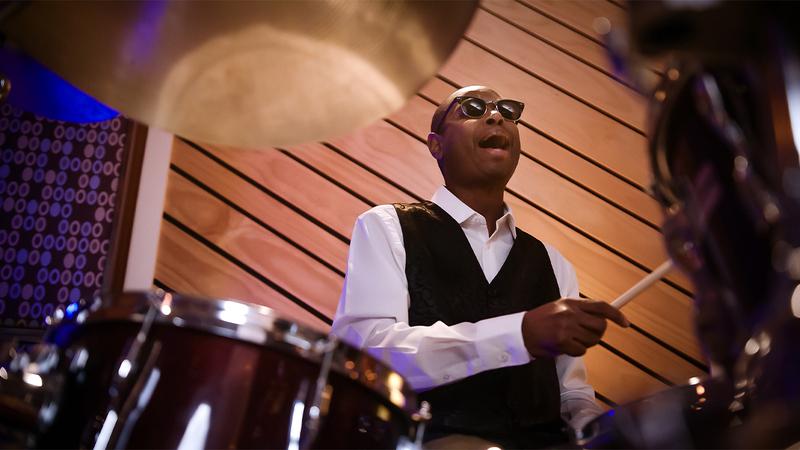 Before the birth of Hipshack, its members all trained in the jazz and classical arenas. Their schooling, plus their comfort with music theory, helps the band create cool arrangements of your favorite popular songs. 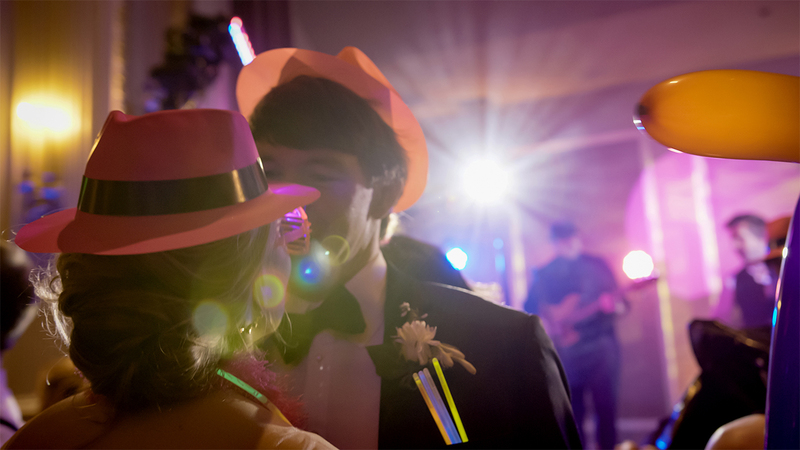 And to ensure that your party is the perfect one-of-a-kind event, Hipshack will even learn a special song request or two. Hipshack’s ability to adapt and play many different styles of music makes them the Swiss Army knife of party bands. With this small group of proficient musicians comes a mighty song list and a willingness to go wherever the next event takes them. With Hipshack, you don’t just get a party, you get a HAPPENING that everyone will be talking about. 5-Star review on TheKnot.com posted 2/15/18: "We booked Hipshack for our January wedding and LOVED them! They had a great set list and everyone was on the dance floor! We got so many compliments about the quality of the sound and how much fun everyone had. Cannot recommend them more highly!" - Lindsey P.
From: Elizabeth Ball Sent: Sunday, January 05, 2014 3:54 PM To: Beth @ Sam Hill Entertainment Subject: Re: Hipshack Thank you Beth. Our experience was tremendous. From the get-go, Sam Hill was so helpful in suggesting several bands that would be appropriate for our event and budget. Once we selected Hipshack, the engagement process was seamless and well-organized. Hipshack communicated well with us, arrived and set-up on time, and were very very talented. 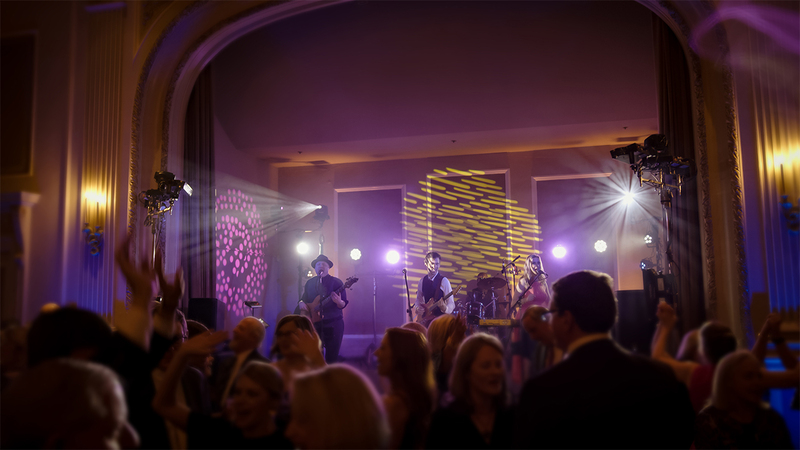 The dance floor was the place to be for the second-half of the evening, and our guests have been raving about the GREAT band and fun party. We think Hipshack is magnificent! From: Whitney Golden Sent: Monday, September 23, 2013 12:05 PM To: juge@samhillbands.com Subject: Hipshack! Thank you for the well wishes! The band was wonderful, they were punctual, flexible and were able to get the crowd going when dinner was over! A couple of my friends couldn't tell if they were singing covers or if we got the actual name brands. Your service was excellent and we will not hesitate to pass along your information to our friends in the future. Thanks again! Whitney Tran. Hipshack was extremely professional and accommodating. They were excellent musicians, and the wedding guests had a wonderful time dancing. I would highly recommend them! -----Original Message----- From: Tracy Adams Sent: Monday, August 06, 2012 6:14 PM To: 'Mike Miglino' Subject: RE: Hipshack Mike, Just a quick note to say it was a pleasure to work with Hipshack. The gentlemen were more than accommodating to our needs/requests, they performed beautifully and the guests had a great time! Definitely a win-win for this event. I will definitely keep your contact info handy for future use. Hope to connect with you again soon. Tracy L. Adams Owner/Lead Consultant Adams & Events, Inc.
As a mother of the Bride, the best decision I made was to contact Beth at Sam Hill Entertainment. She led me to an amazing band "Hipshack." Led by Scott, Hipshack responded to my inquiry and was a dream to work with. Scott contacted me along the way to be sure we were good to go for the big event. Hipshack had the guests dancing before I even got to the reception. The band was professional and amazing!!! I would recommend them highly. -----Original Message----- From: Julie Conaty Sent: Tuesday, May 17, 2011 3:46 PM To: Andrew Juge @ Sam Hill Entertainment Subject: Re: Hipshack Hi Andrew! Thanks for checking in, I was going to do the same once we got back. Everything went great and we were so pleased with Hipshack! They took in all of our requests and made our wedding complete, I can't thank you enough for everything. They were great! From: Maria Kosut To: Scott McCloud Sent: Sunday, January 03, 2010 2:57 PM Subject: Thank You Dear Scott, I just wanted to send you a quick note to thank you for creating such an awesome party for our New Year's Eve wedding. Not only were you so accommodating up front, but I really felt like you read our crowd and got them out on the dance floor. I especially want to thank you for allowing us to include Thomas in our big day. I could tell he was in his element up there and I thought everything worked out beautifully! I also want to thank you for working with my dad to work in that "American Woman" surprise at the beginning of our dance--- I should have known! American Woman might be his favorite song of all time (and he is from Niagara Falls) so I should have known a Canadian rock band would make it into our wedding somehow! I hope you had a safe trip home, or a safe trip to your next destination. Many thanks, Maria Kosut and Ryan Gall PS- Thanks for all of your help with the countdown and allowing us to come up on stage... we had no idea how we were going to do that! It was a complete blur but I think it was for everyone else, too!